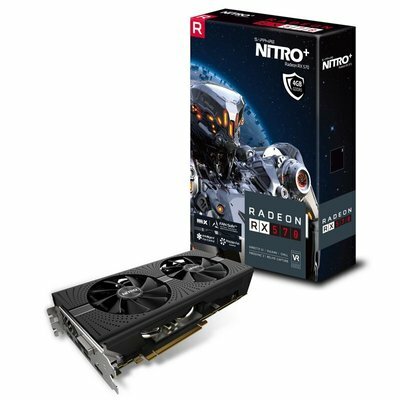 SAPPHIRE NITRO+ Radeon RX 570 continuous streamlining of FinFET 14 nm production process, the latest Polaris GPUs , even more energy-efficient. 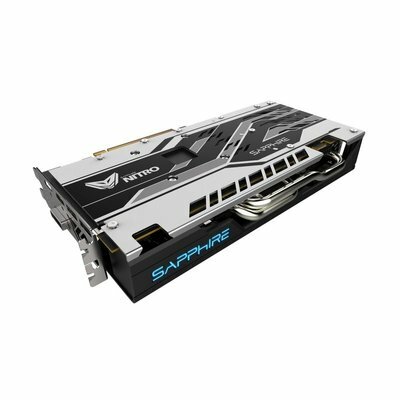 This allowed SAPPHIRE to crank up the clocks and reach up to 10% better performance compared to previous series. To add even more headroom for overclocking. 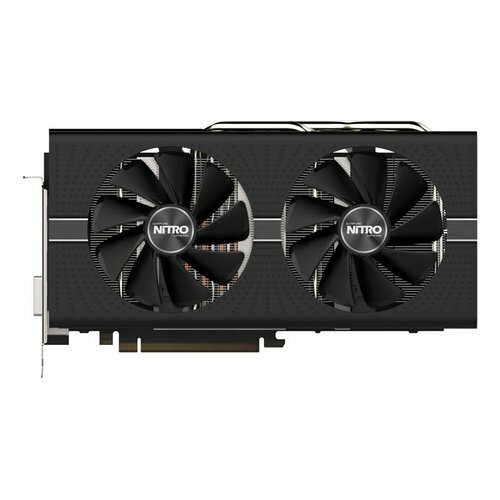 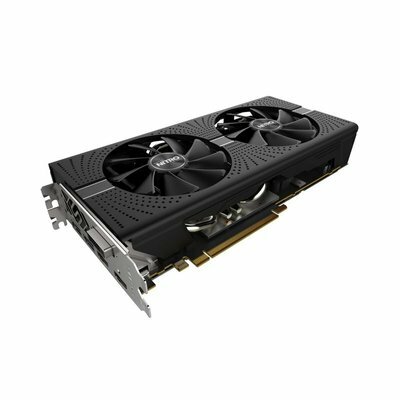 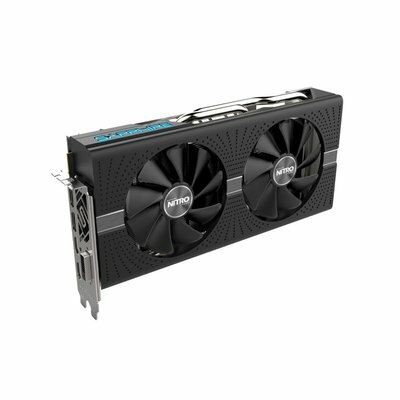 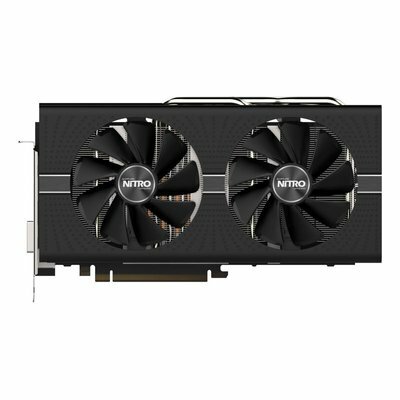 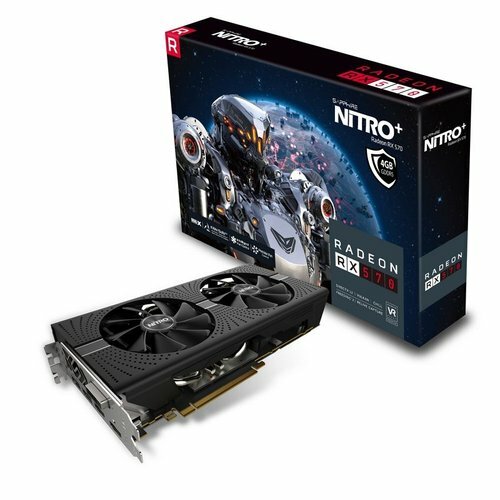 For great 1080p gaming, SAPPHIRE NITRO+ Radeon RX 570 comes stocked with 2048 4th-gen GCN stream processors and a factory-overclocked boost clock of 1340 MHz. 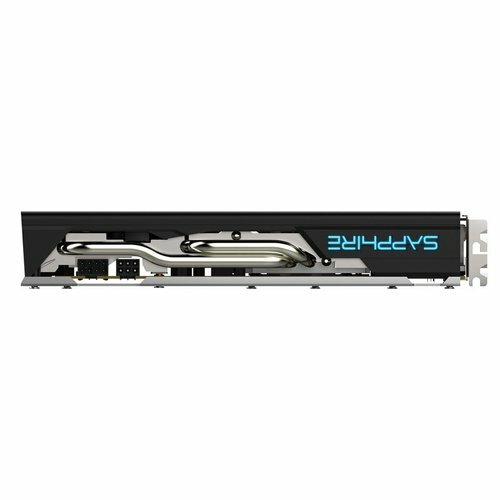 Available in 8 GB and 4 GB memory variants, it offers very good value, performance and quality.